Yes, I know this has been an issue for me since last year April. 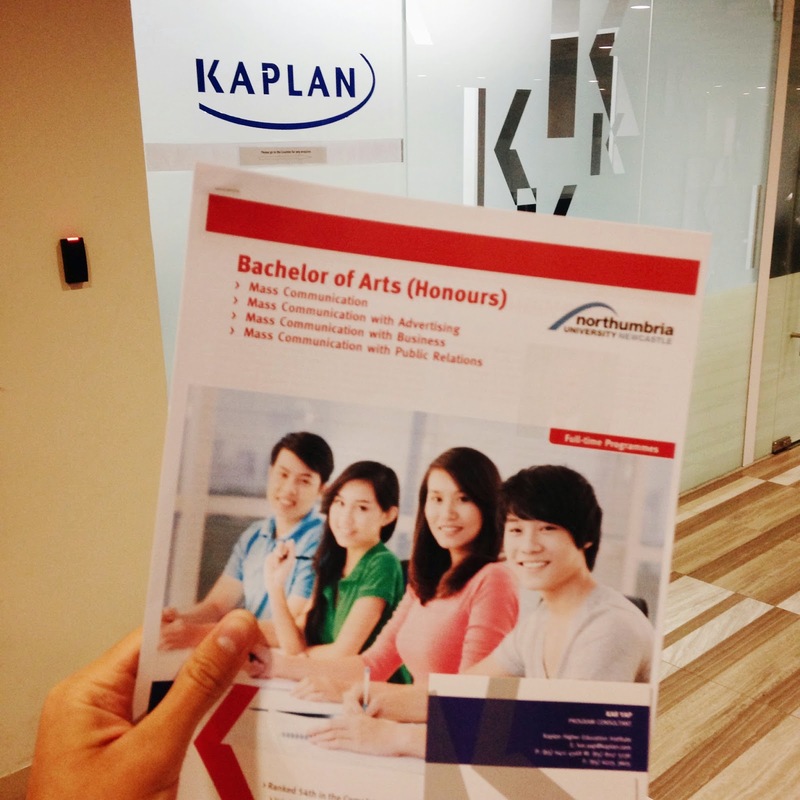 I graduated from Ngee Ann Poly with a Diploma in Advertising and Public Relations (APR) and "which university?" has never left my mind ever since. I am pretty sure I’d want a career in the Advertising industry so it’s only helpful if my degree is relevant. I don't wanna be wasting money, getting degree for the sake of getting it. From the lessons I learnt in school and experiences I garnered from internship, I’ve grown to love Advertising. It equips you with this set of skills you don’t think you need but you do. Whenever I step into a shop/café/new business, I can almost instantly point out the areas for improvement –how to boost sales, how to create awareness, how to market the location, how to strengthen unique selling point– it makes me feel.... exceptionally smart. It's as if there’s this software functioning inside my head which automatically indicates strengths and flaws of businesses and brands and how to use which marketing strategies specifically for which problems. It's powerful. In a simpler analogy, you’re taught ABC and used that to your advantage, to write a best-seller book. 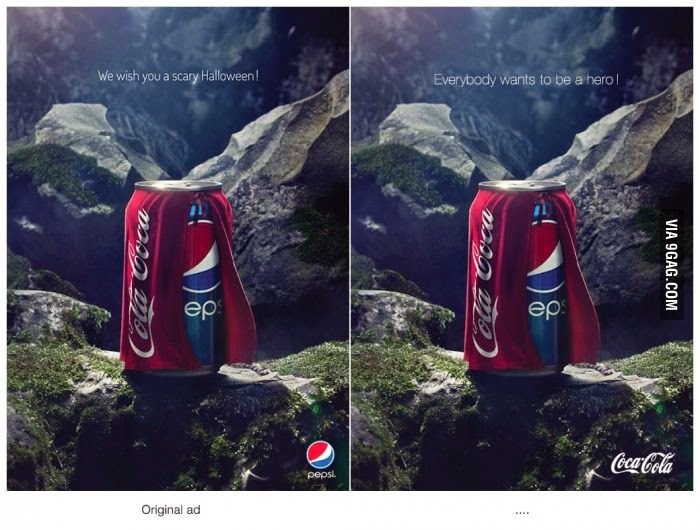 Above are examples of campaign executions by ad agency and please tell me you understand why I love advertising already! It's solving problems using the most unorthodox means and that's what makes it fun! But of course, it also depends on how open the client is to ideas like these. With that say, I am looking for courses which revolves around media so I don't stray too far from my diploma. Aaaaaaaaaand Kaplan is aware that I'm still in the midst of my university selection so I was invited to take a look at the new courses they're currently offering. I've been there before but the course I was interested in, Bachelor of Arts (Hons) Advertising and Marketing Communications, is just a part-time course. That was pretty disappointing. Fortunately, Kaplan now offers a full-time Advertising degree!!! FYI Kaplan has been the NUMBER 1 Private Education Institution since 2012. I don't know if you're as impressed as me but I'm so darn impressed! Amazing, Kaplan! Ultimately for a field like mine, I personally think experience and personality will triumph the origin of degree cert. However that doesn't make the cert origin any less important ----just in case for any career change in future. I could work with my diploma but degree is the obvious safety net everyone must have and also, for higher pay purposes (oh god, I'm realistic). Honestly, as much as I am bothered about the big difference in first pay after graduation, I think it's up to the private grads will use of the head start they have to earn more and hit more bonuses and try to move up the career ladder for better pay in the 1-2 years. So for those who've asked me about my university plans, I've decided to go with private. Which uni? I'm still considering. 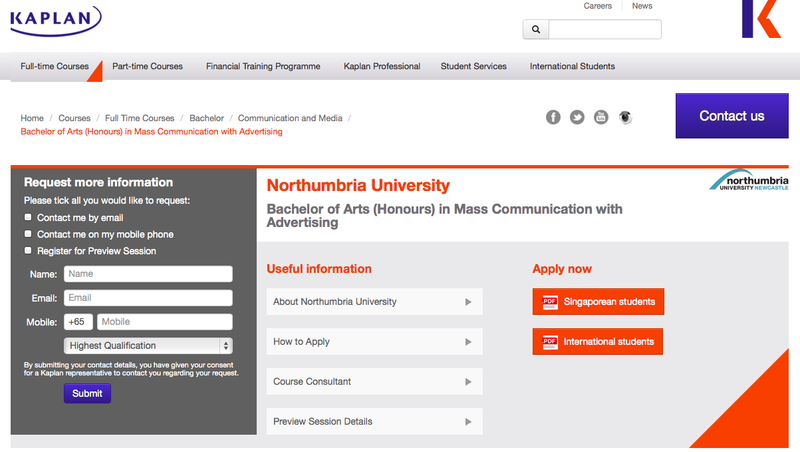 Kaplan's new Bachelor of Arts (Hons) in Mass Communication with Advertising sounds real promising. For those juniors who've graduated from Ngee Ann Poly's APR could consider this since it's very much a boost to our current knowledge and also advancement for our practice. Hope this info has been useful to y'all. I know some of you are will be receiving your poly postings soon. Just keep your options open yeah? Kaplan has got really nice and friendly consults. So don't be afraid to drop them an email asking for a consult session, they'll get back to you pretty promptly. I know because I did. P.S. : I also realised that you're my friend's classmate from NP. Yup~ I think I'm not as surprise to hear that as I used to, because Sg is damnnnn small. Hi irina, may I know if you've considered comm studies at ntu? 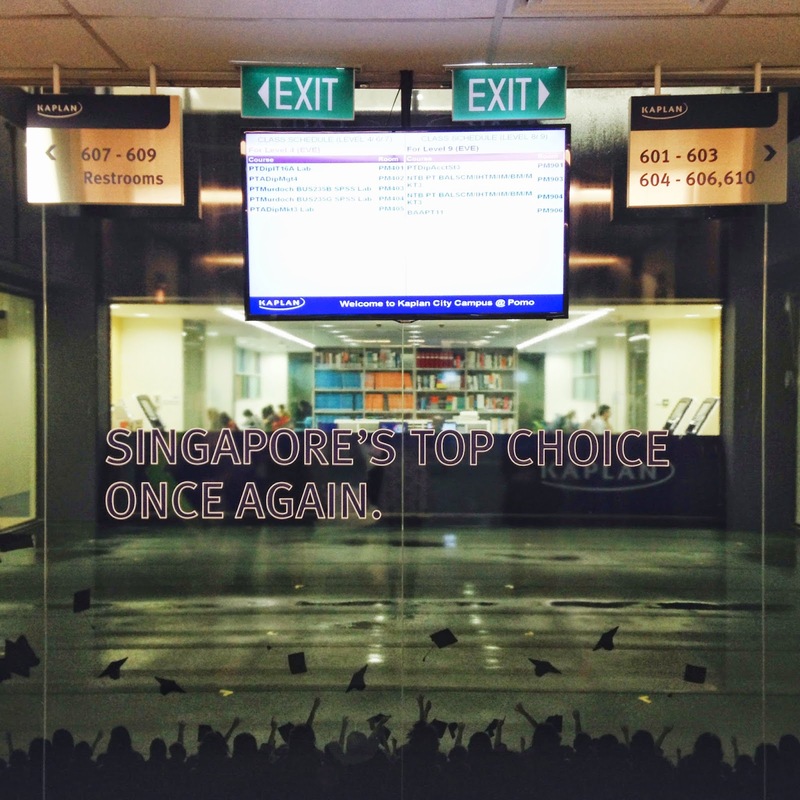 It includes adv & pr also so what made you choose private over ntu's wkwsci? Private courses definitely take up lesser time and the schools seem to be more okay with exemptions. I'll be much older than my batch and I think the age gap in uni with my peers will be bigger than in private schools (just my assumptions). Somehow as for school culture, I feel I'll fit in more with the private. Most of NTU students came from JC and idk, I'm just afraid there's this barrier. I've gotten more positive testimonials from private grads or overseas grads than local Comms grads. Our paths just didn't meet for me to explore my options through that area. So receiving more private grads testimonials kinda just make me feel okay about going for it. And actually the main (also well as the lamest) reason of all, I just don't wanna get going with my personal statement. I hate the idea of cramping my huge personality into just 1000words. I feel like I'm more than that. It's a hassle imo to apply for local unis. So much to do, so much proving to do. The problem is I don't want local unis bad enough so I don't see how I can put myself through the persuasion when I'm not even convinced. Somehow the thought of local unis just bug me a little. And to a certain extent, I believe private grads are more street smart. I like that. Oh hueymiin! She's nice. She's now in SIM right? Have a great weekend ahead, Esther! Yup! Haha, thanks. You too! Hi dear! You're so sweet. Not being superficial, but whatever you said definitely made my day better. I wish I've got more time for this space. I've been wanting to do a new mix but------ yeah maybe next week!!! I'll tryyyyy to get it done soon because I've been dying to publish this mix. I don't know if it'll be up to your standard but hopefully you'll like it as much as the rest. HAVE A REALLY NICE DAY, SWEETS! Thank you for being such a patient and lovely reader.